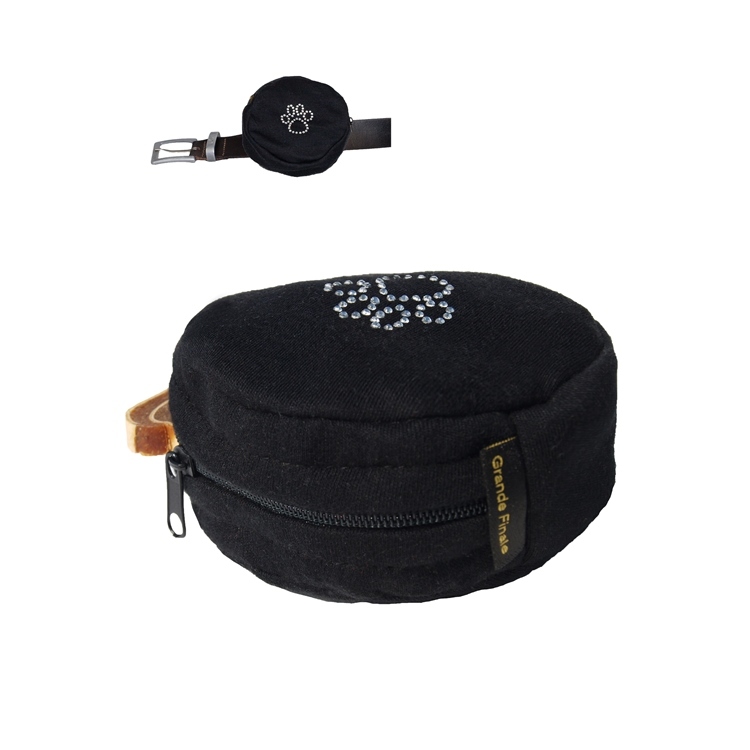 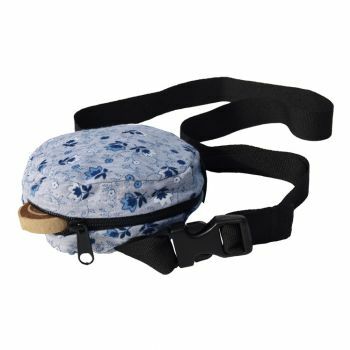 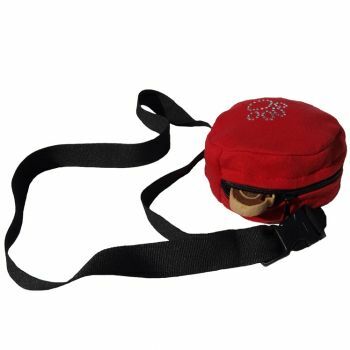 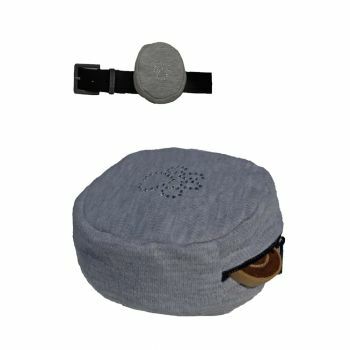 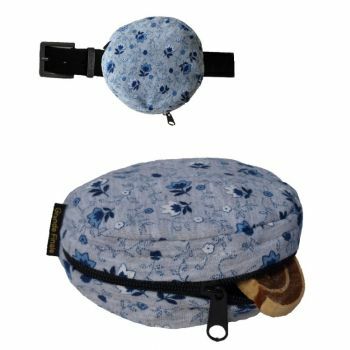 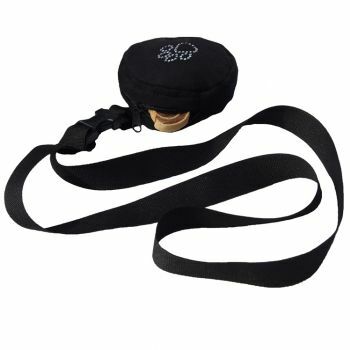 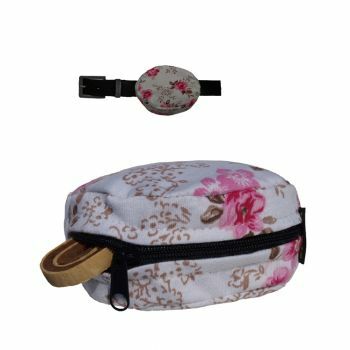 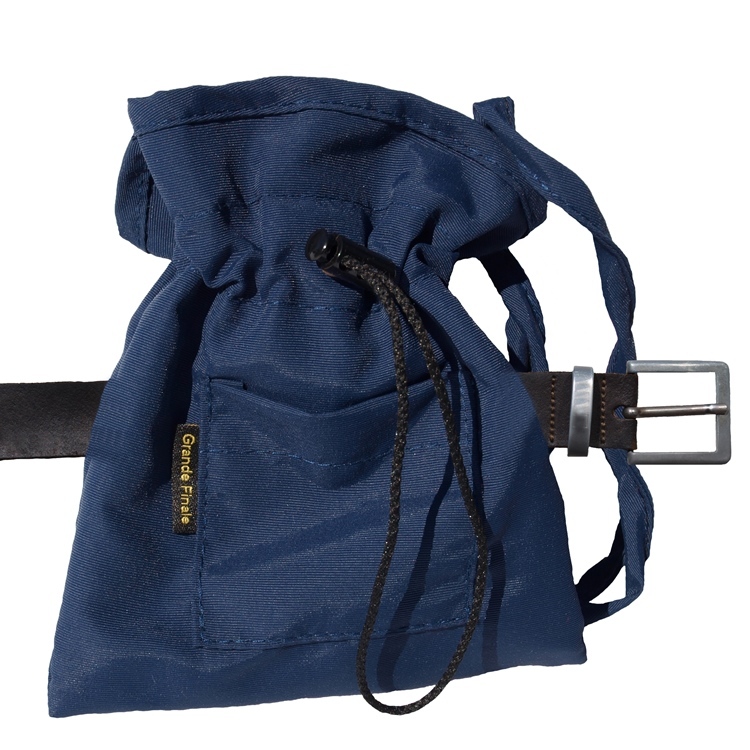 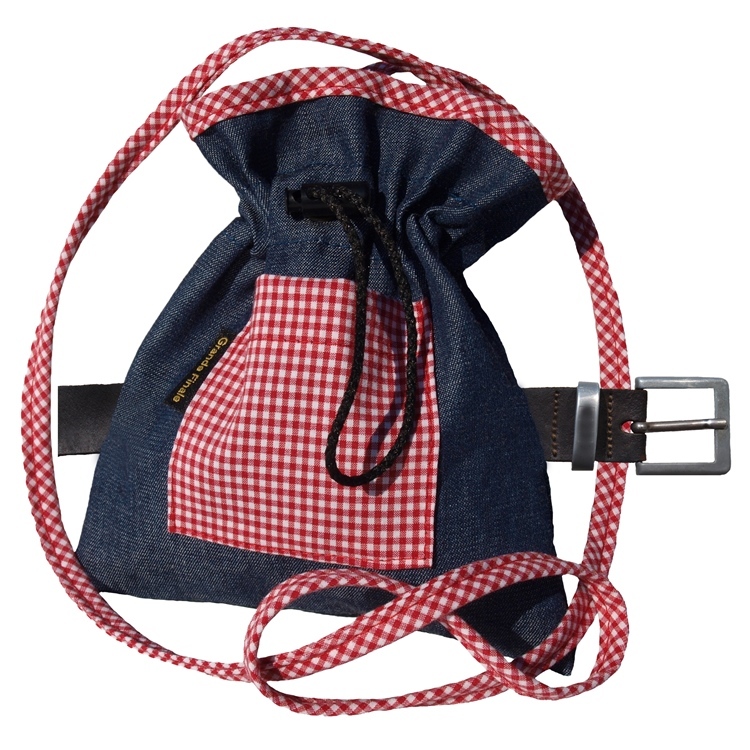 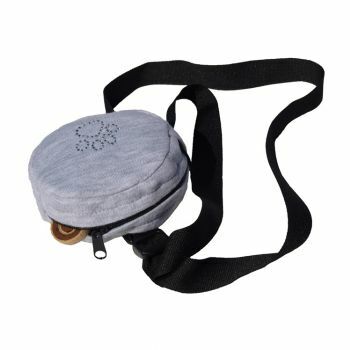 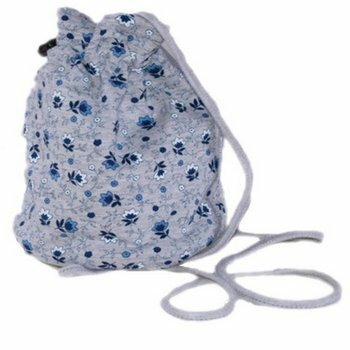 Sack bag in two versions- one to be attached to belts with a loop and carabiner and another to be worn on shoulder. Inner layer made from polyamide, easy to clean. 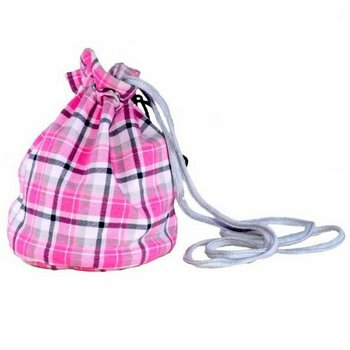 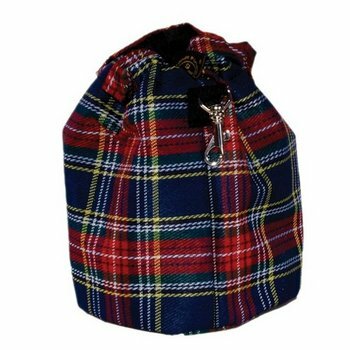 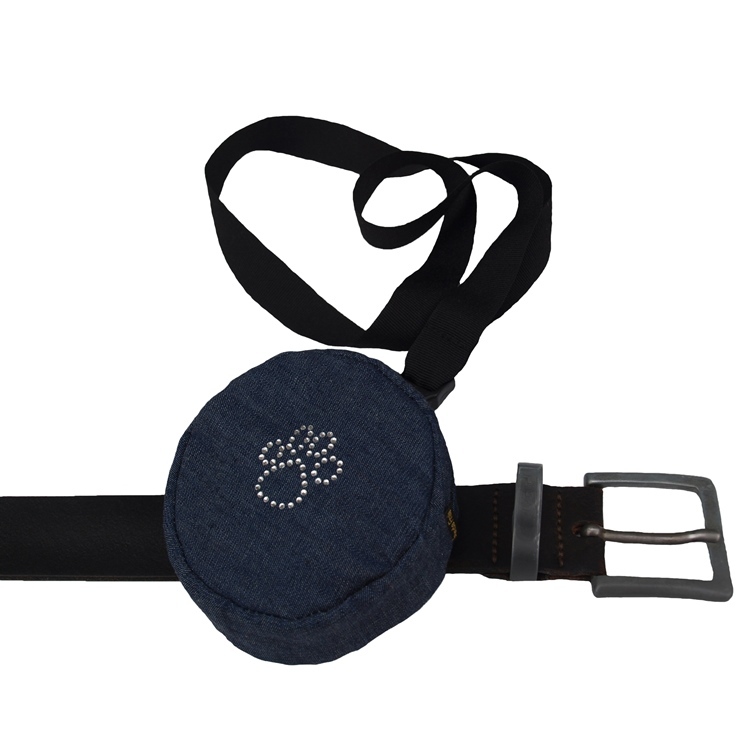 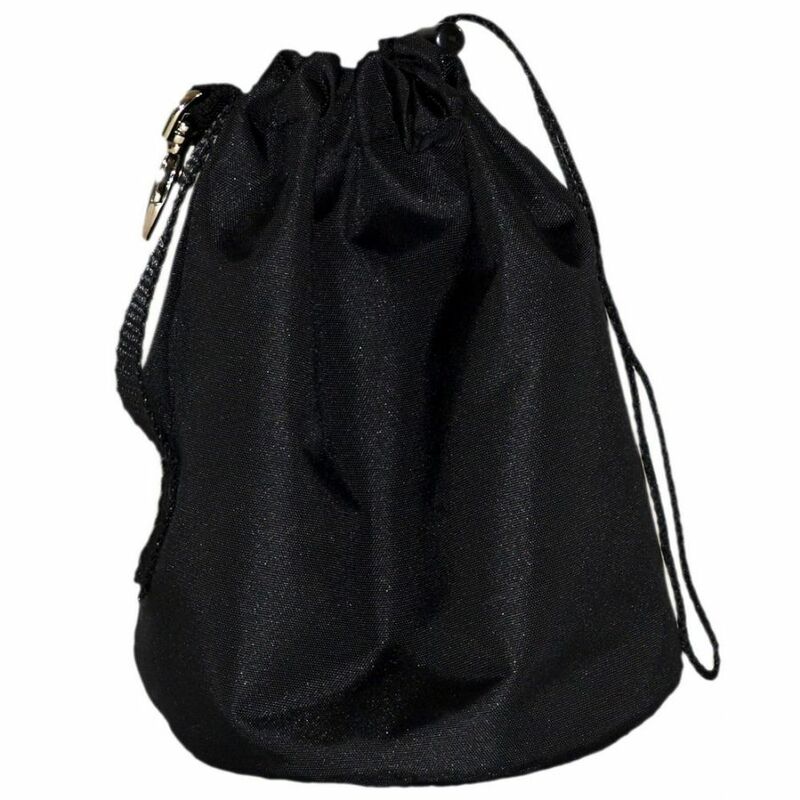 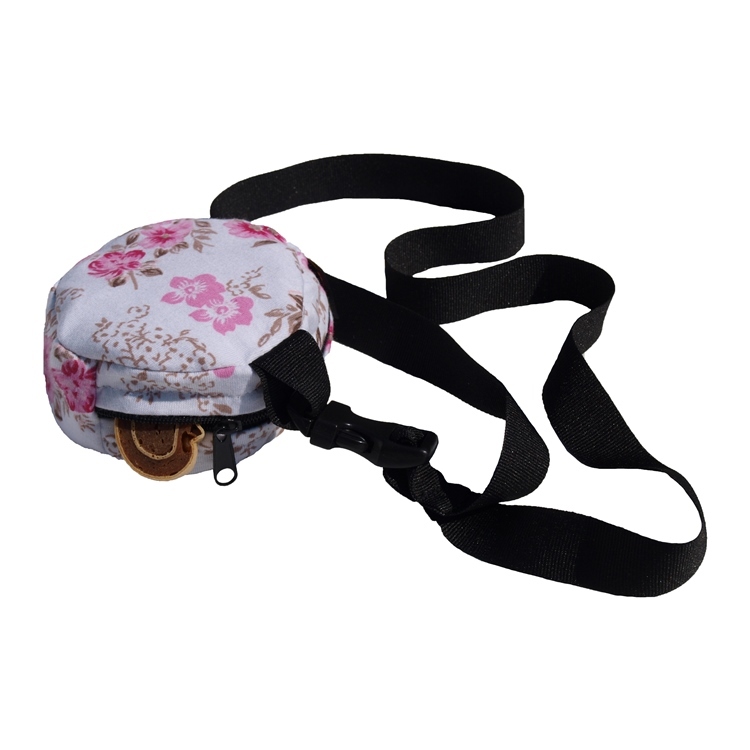 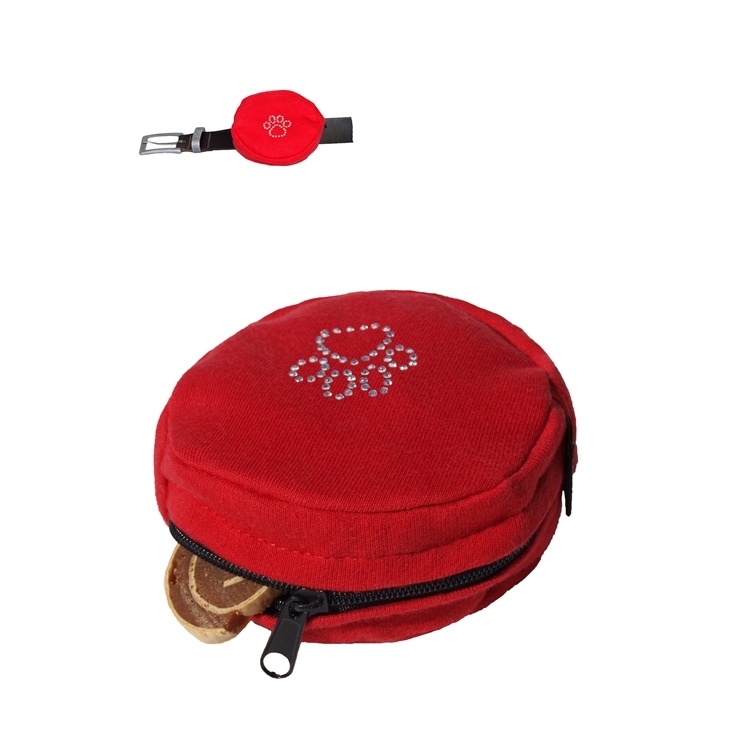 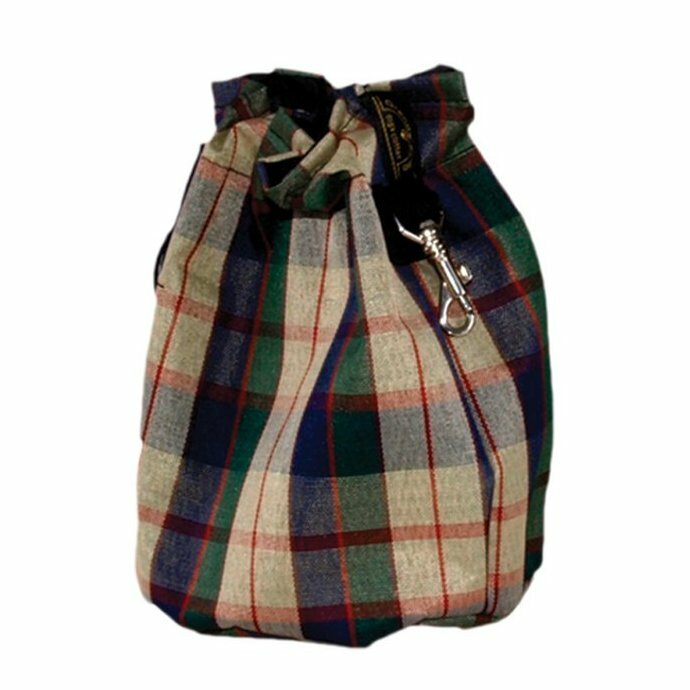 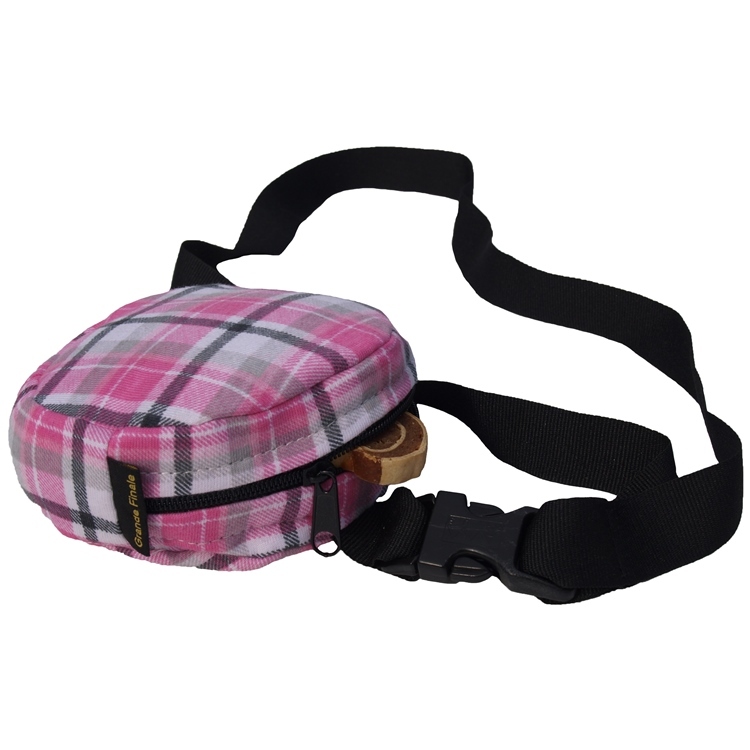 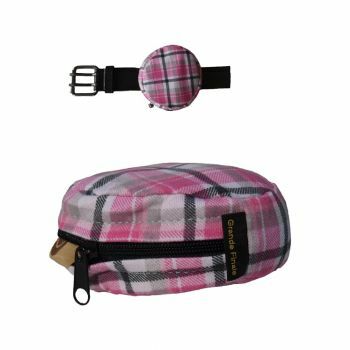 Sack bag can match color of the clothing of your dog, transporter bag or to your own dress or vest.